"Matt Trotter, owner of The Horseradish Food Truck--and now the bricks-and-mortar Horseradish Kitchen + Market--will take you step-by-step through the process of creating and managing a successful Food Truck Business. Just three years ago, on a whim, Matt bought an old school bus on Craigslist and towed it to a lot near his retail store, Teak and Soxy. The bus had no motor and no kitchen. But he figured out how to make the business work." "If you ask me, one of the best parts about the Midwest is that there are hidden gems everywhere, literally and figuratively. It's easy to stumble upon cool shops, interesting people, and unique businesses in big cities, but there's nothing better than finding something or someone in a place you least expect to..."
Teak & Soxy featured on Discover Wisconsin, "Green Lake Country"
Discover Wisconsin's Mariah Haberman explores Green Lake Country. 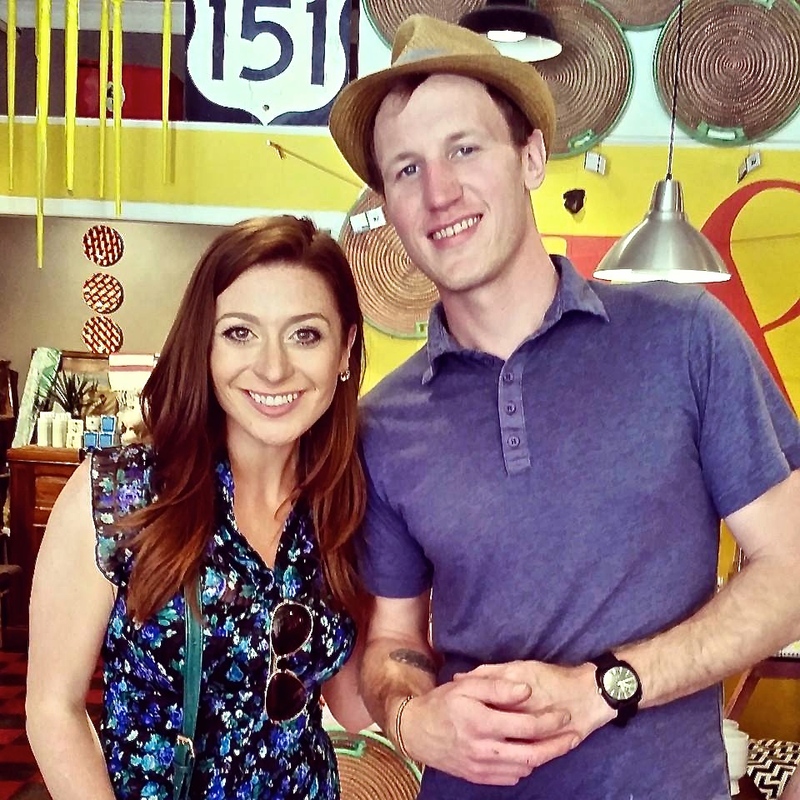 Segment 3 features stops at The Shops of Water Street and the Famous Princeton Flea Market. "Anyone who knows me knows I love Green Lake Country, especially the oh-so-charming, blink-and-you’ll-miss-it town of Princeton. 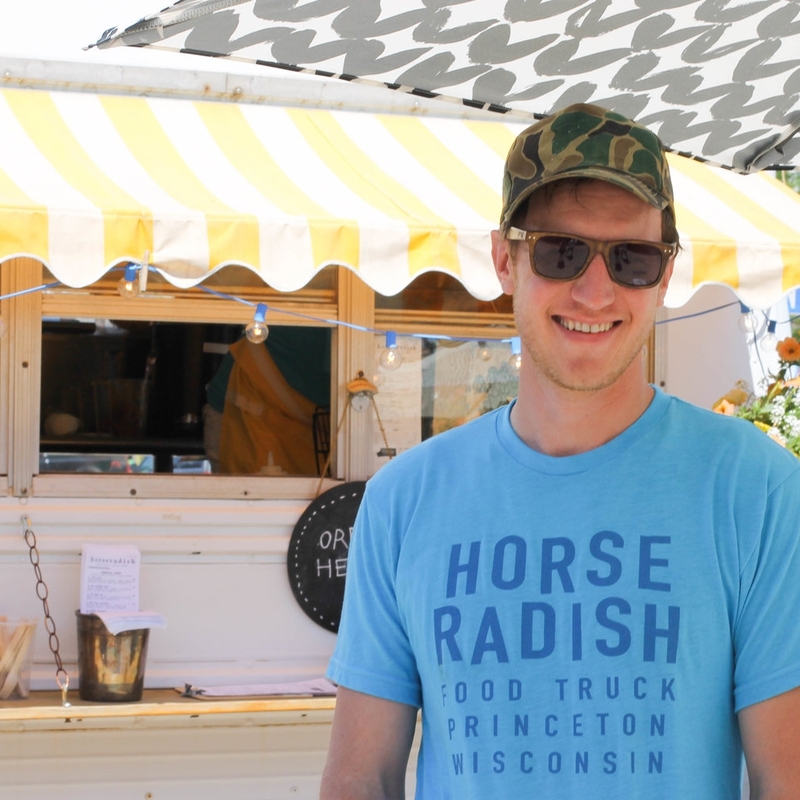 On the west end of Water Street is an equally charming food truck called Horseradish, where you’ll find simple recipes served casually and street-side..."
In Princeton, try a quartet of stores – Twigs, Twister, Daiseye, and Teak & Soxy – for statement home décor and more. 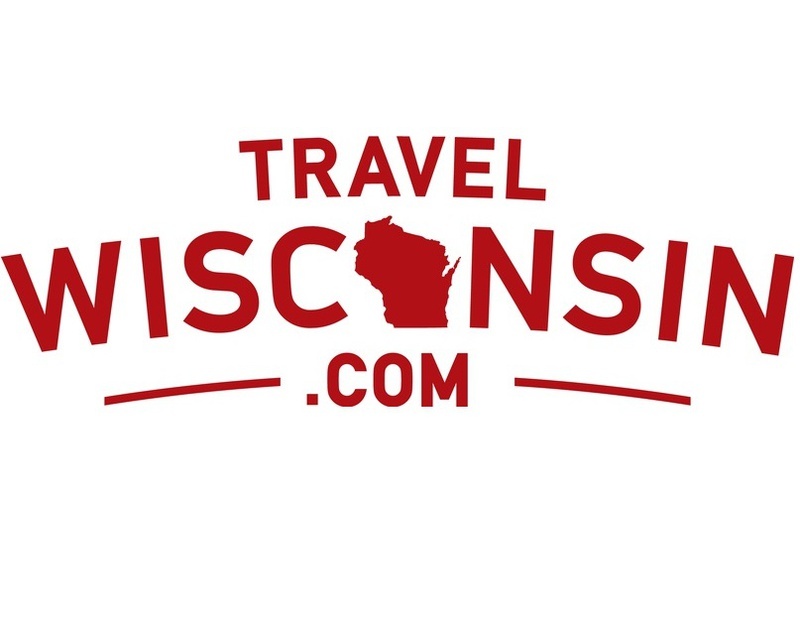 "Princeton, Wisconsin is a gem of a community with fabulous offerings for residents and tourists alike. Creativity, hospitality and artful living is alive and kicking in beautiful Princeton!" A museum in Princeton has shed new light on an old town treasure: Muk Luks. The footwear's popularity originated in Princeton. 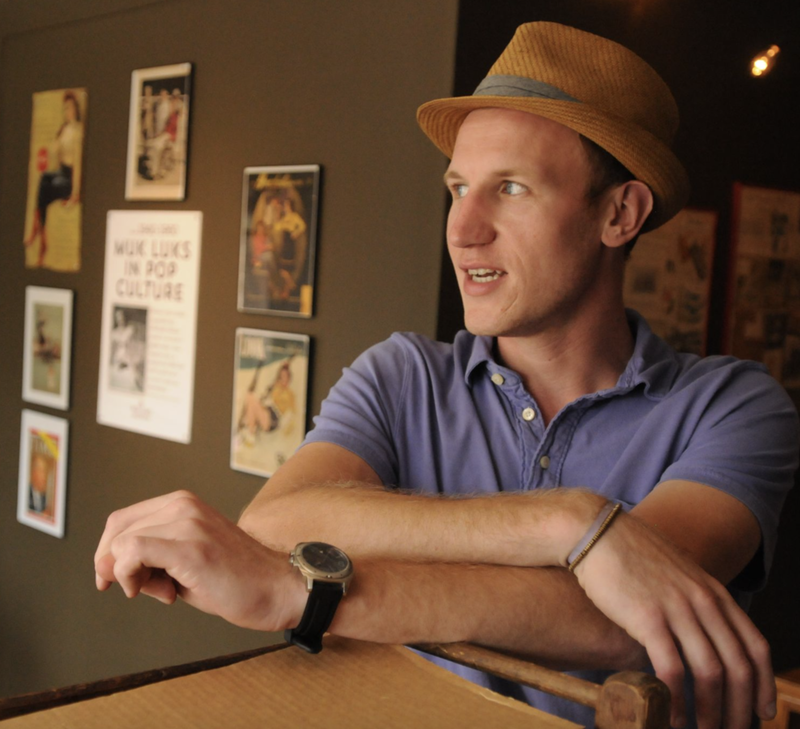 Matt Trotter, owner of Teak & Soxy in Princeton, remembers playing in the buildings where they were made as a child. His great grandparents made them the popular fashion statement they are today. "There's so many online," Trotter said of Muk Luks today. "But these are the original." "I can't think of anyone better-suited to share all the hidden gems and goings-on in his small (pop. 1,200!) but culturally-abundant central Wisconsin town than Matt Trotter, a part-time, fourth-generation Princeton resident who runs the design and found object shop Teak & Soxy..."